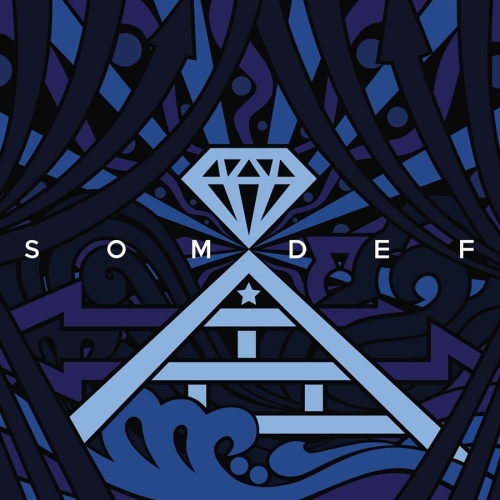 On June 26, 360Sounds DJ and producer Somdef released his first EP album [Somdef] and the MV for his title track “Circus“. Featuring Jinbo‘s smooth vocals and Taehun‘s melodic guitar, the MV for the title track “Circus” is created by ATMOS Design Studio project group 세까치 (Kim Bohwee, Kim Dongsu, and Jung Hyunoh). This entry was posted in Album Release, News, Videos and tagged 360sounds, atmos design studio, circus, 태훈, 세까치, 진보, jinbo, somdef, taehun. Bookmark the permalink. Very D’angelo inspired. Pretty good.